Beer, boats and beautiful views. This production was a dream come true. 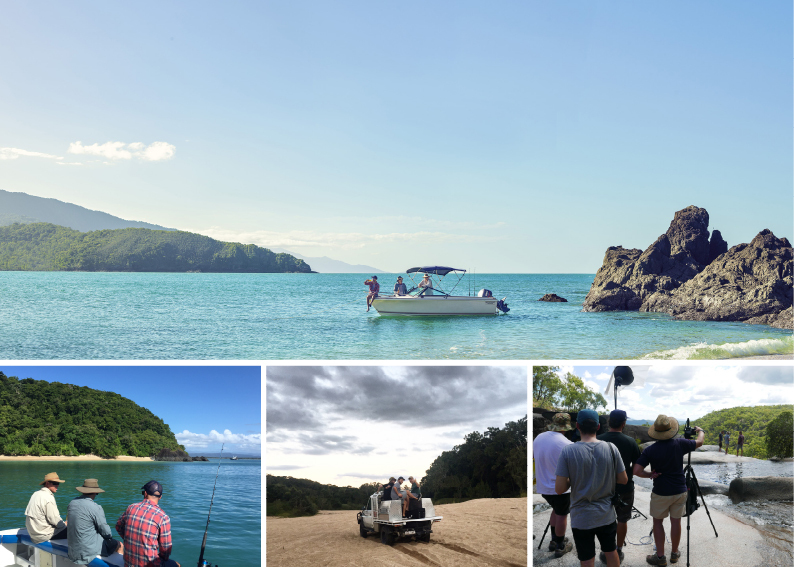 Shooting over a week in remote far north QLD, we produced six campaign images for Great Northern Brewing Co with creative agency Clemenger Melb and Photographer John Laurie. Makes you thirsty just thinking about it. We’ve officially settled into our new casting studio and have cast some amazing campaigns lately for stills and motion. 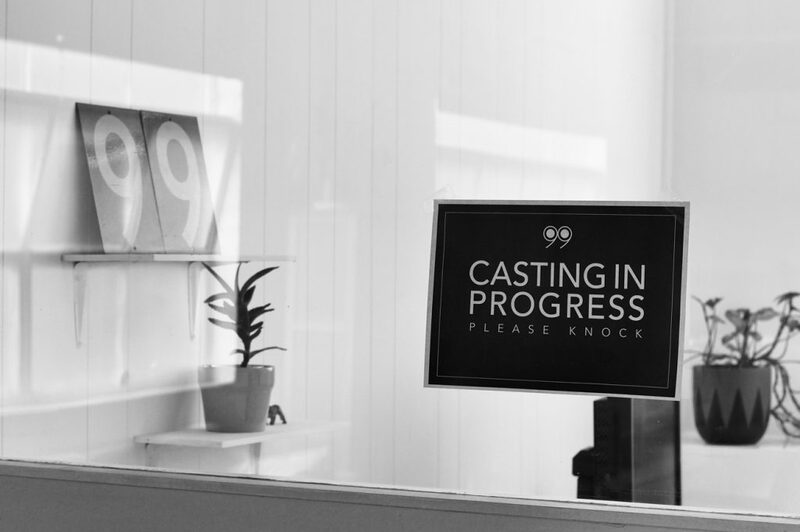 Follow our 99 casting page on insta @99_casting and get as inspired as we are by the steady stream of models, actors and even street spotted folks who make our client’s ideas come to life. It has been tumbleweeds on the 99 news feed lately : slack. Keep an eye out as we’ve just got in trouble from the boss so will keep the new posts coming….starting with this one. New work and BTS for Aussie Post with Photographer Christopher Tovo and Y&R Melbourne. What a great honor to have worked for legend photographer Christopher Tovo and creative agency BWM Melbourne to produce the latest AW17 fashion campaign for Chadstone. Here’s a cool little BTS video by the Chadstone team capturing all the action – complete with puppies AND pizza. Were it not for the cleverness of the retouching community, we would have found ourselves on a jet plane to Hawaii to shoot this one! (Insert Sigh). 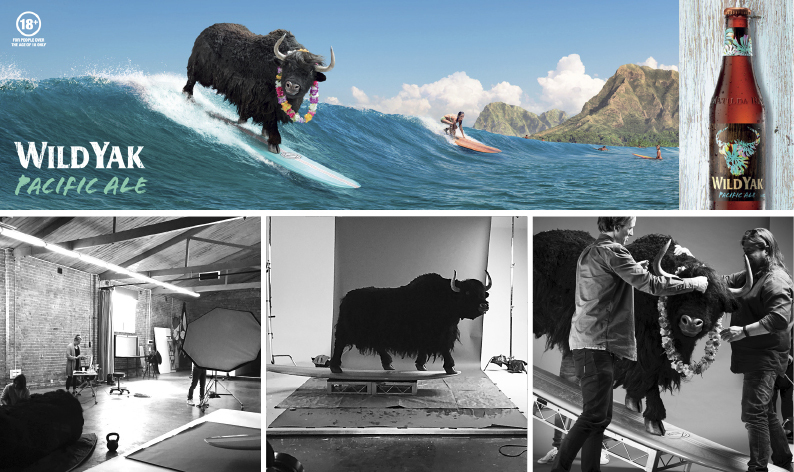 Instead, we shot Ollie the Wild Yak in studio with Photographer Clare Plueckhahn and handed his handsome face to the team at Clemenger BBDO Melbourne – who put it all together SO masterfully in post.